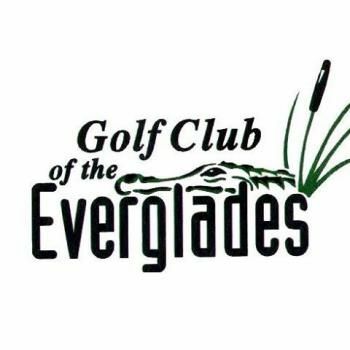 Golf Club of The Everglades has been a distinctive part of Southwest Florida's golf landscape for more than 15 years. A private members only club that is one of the most exclusive and respected in Naples, FL. Our private golf course is an eighteen hole 7.352 yard, par 72 design by master golf course architect Rees Jones. Distinguished as one of the finest walkable designs in the state it offers one of the top practice facilities anywhere coupled with golf instruction for every level. Blue Sky Golf Club is located in Jacksonville, FL just a short drive from the Beaches, Downtown and the Southside.